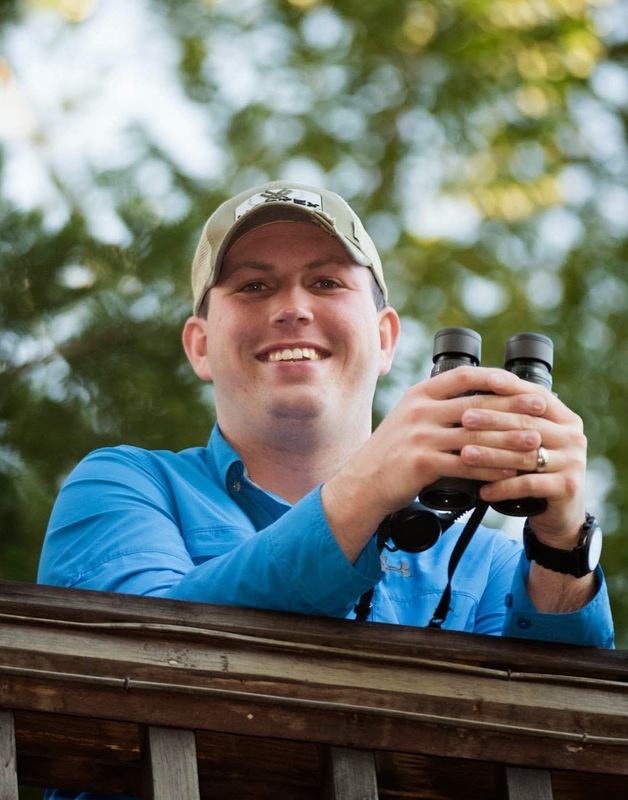 Rob writes: Since I have been focused on the Biggest Week in American Birding and have not updated the bird quiz in several weeks, I have decided to offer just one quiz in May. 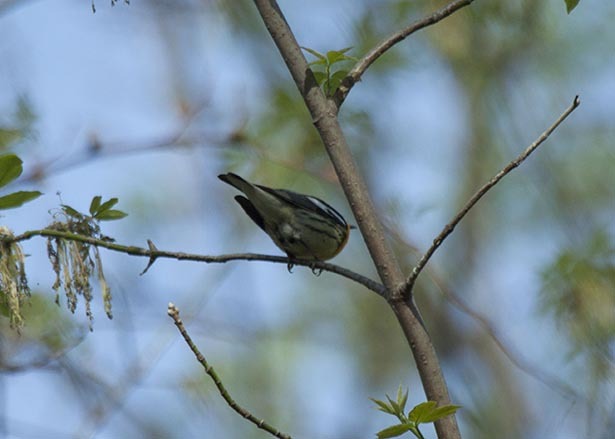 The bird below will be our quiz bird for this month and you can enter the contest by submitting your answer on our website at http://nuttybirder.com/BirdQuiz/birdquiz.html#.UZMCf7Wg6So. 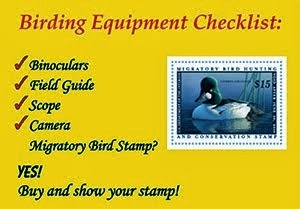 One winner will be randomly selected from all of the correct answers and will receive a NuttyBirder.com t-shirt!